fhána is group of three sound producers Junichi Sato (FLEET), yuxuki waga (s10rw), and kevin mitsunaga (Leggysalad) creating a new style of music with vocalist towana. In summer 2013, they made their major debut with “Que Sera Sera” which also became ending theme song for the TV anime series “Uchouten Kazoku (The Eccentric Family)”. 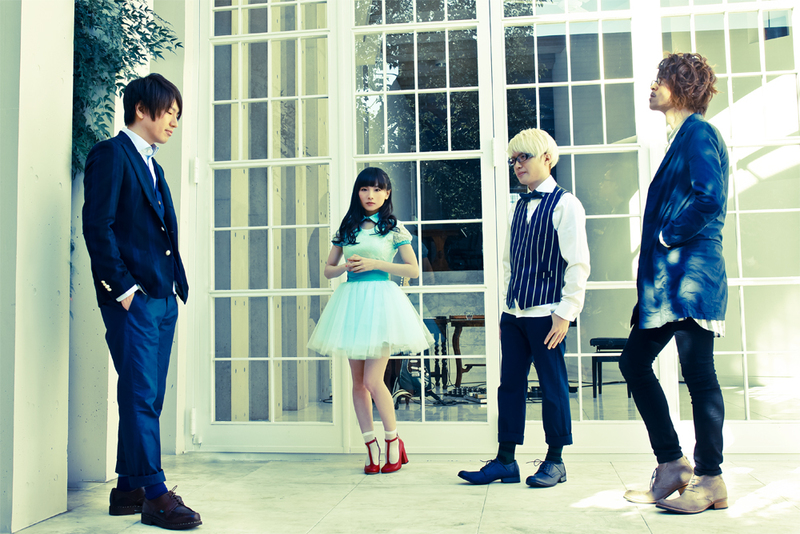 They made appearance in Animelo Summer Live 2014 -ONENESS-, and was also chosen in iTunes stores’ “NEW ARTIST 2014”, and has made great impact in the recent anime scene. They released “Hoshikuzu no interlude” on November 5, 2014, and will release their first album “Outside of Melancholy” on February 4, 2015.